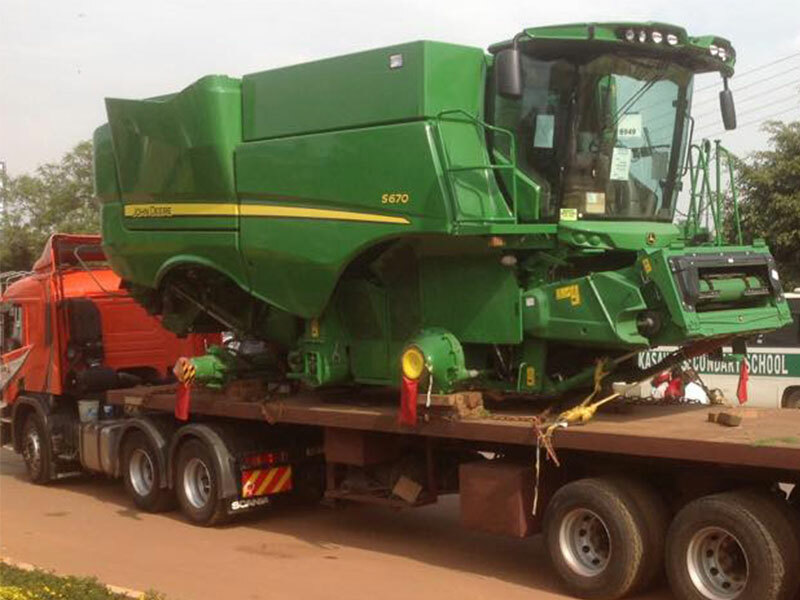 The state roads authority says the move is by way of planning to meet modern demands the fast growing needs of the agricultural industry. Agricultural equipment has steadily increased in size and weight over the recent years, and according to many farmers, much of this equipment hasn't met the Victorian mass and dimension limits. "We've worked closely with the Victorian Farmers Federation and the Tractor and Machinery Association to make travel easier and safer for heavy vehicles on Victorian roads," a VicRoads spokesperson says. "These changes will benefit farmers and drivers by increasing mass limits and allowing agricultural equipment to transport loads." 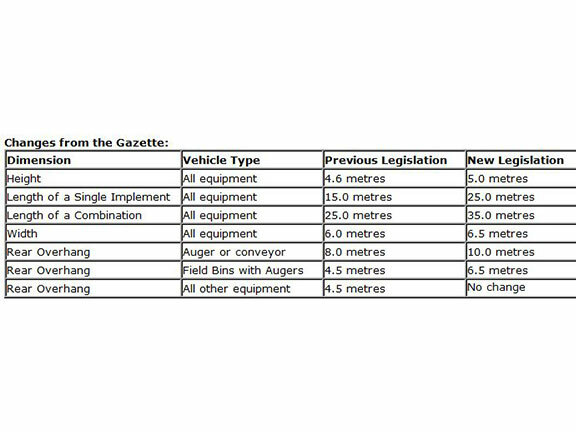 The new Victorian Class 1 Agricultural Vehicle Exemption Notice legislation will adapt to the increased size of agricultural equipment. The changes will deal specifically with the height, length and width of the equipment and the use of pilot vehicles on the road networks. And they are likely to have a national impact. "With Victoria leading the way in heavy vehicle equipment amendments, it is hoped that the legislation will translate to national standards by March this year, assisting farmers across the Australia," VicRoads says. The research has been nationally recognised and forms the basis of the National Heavy Vehicle Regulator’s Oversize Agricultural Gazette to be published later this year.